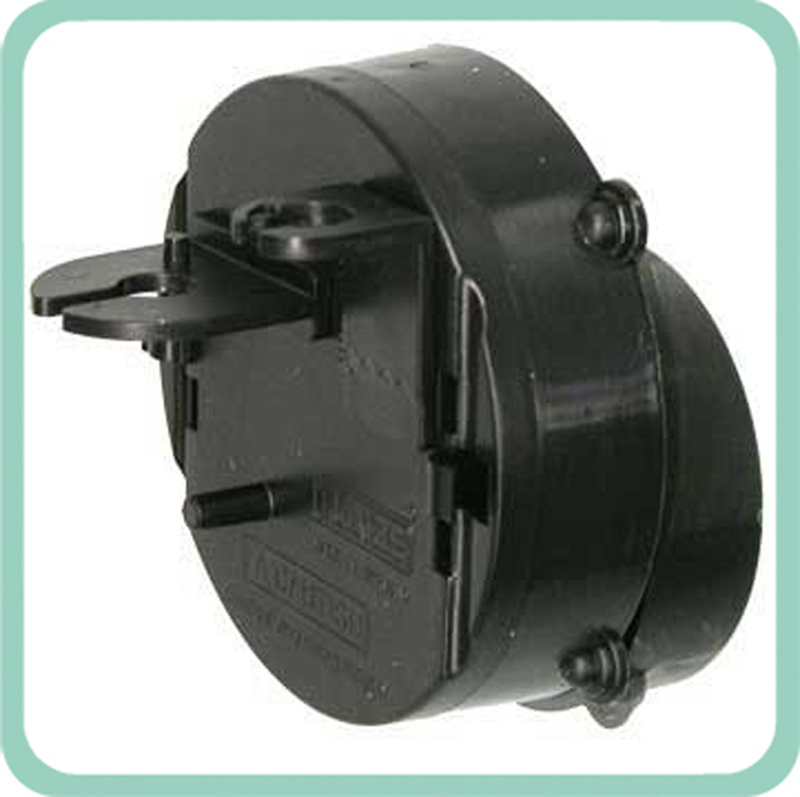 Float valve can maintain proper aquarium water level and automatically add water. Benefit: Avoid purple idle running. Make sure the protein skimmer works properly. Stabilise the specific gravity of saltwater tank. Slow down the change of water condition. Can be used for tank up to 12mm. 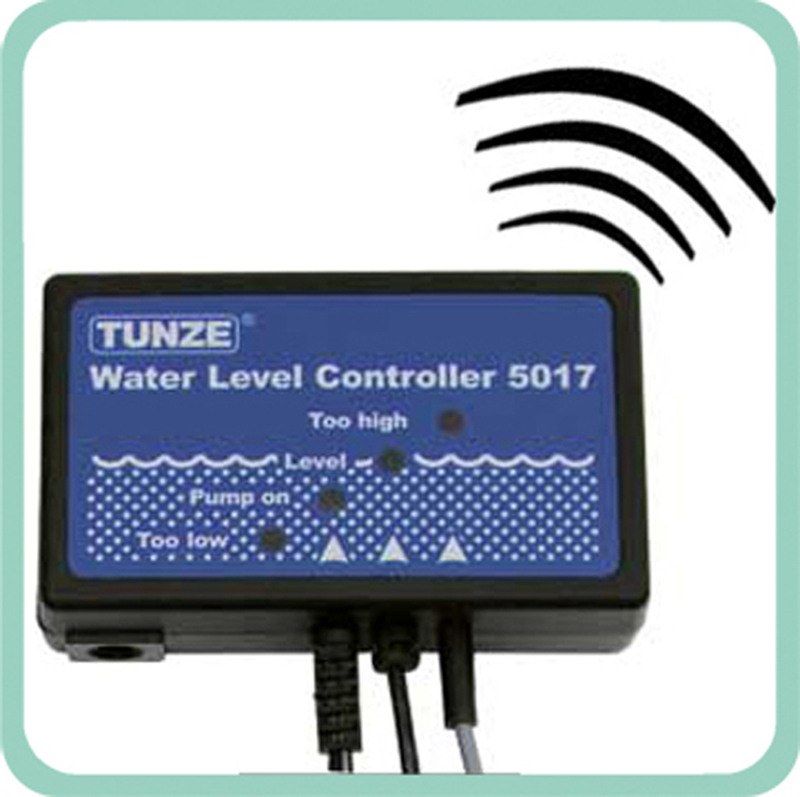 Water level controller with only one sensor for nano aquariums or small aquariums with up to 200 liters (55 USgal. ), placeable into cabinet filter systems or on the edge of the aquarium. glass thickness and a protective cover for the sensor. Replacement metering pump for Osmolator or Osmomat. Replacement hose for metering pump used in Osmolator or Osmomat. Diam. 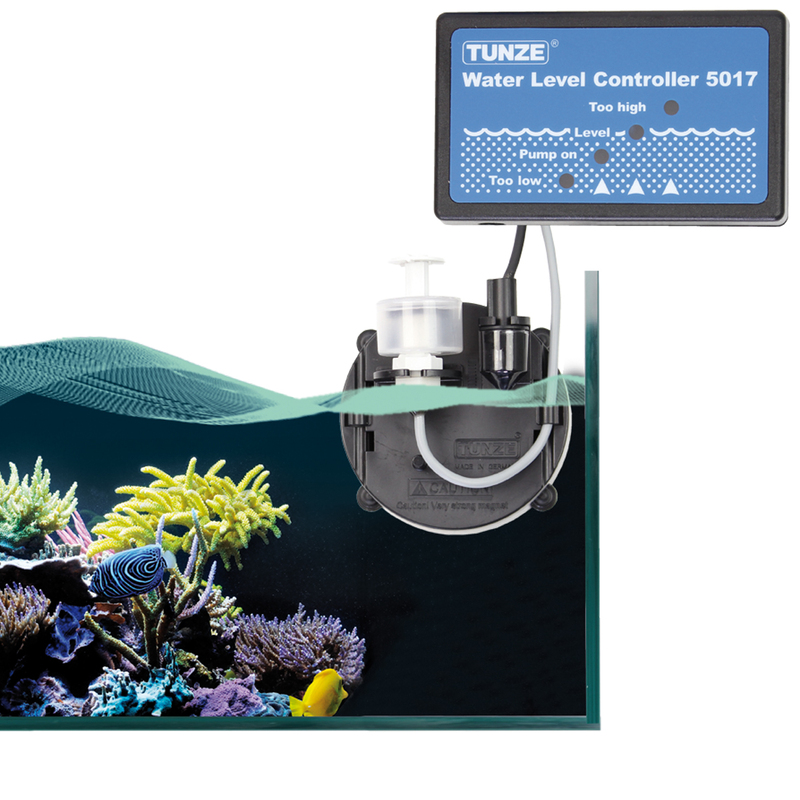 4 mm x 7 mm x 3 m.
In 1985 TUNZE® invented the automatic refill system for aquariums. At that time, some people regarded this invention as a useless accessory....but they forgot something very important: sensitive aquarium animals need a constant osmotic pressure within their cells. The Osmolator® (osmotic regulator) is very easy to install and provides its complete functionality in a single compact unit. Only the Osmolator® is able to provide you with the necessary security and reliability, since it is based on the vast experience that TUNZE® has been able to gather throughout the course of many years. The Controller 5017 displays all functions optically and sounds an alarm in case of failures. 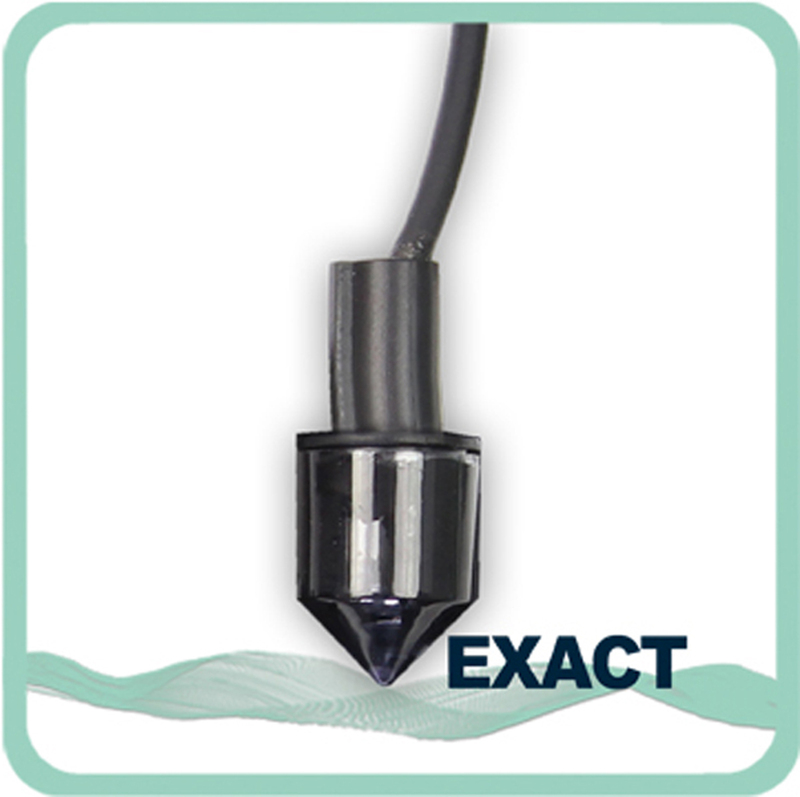 An optical mini sensor recognizes the water level precisely. Easy to mount by Magnet Holder. 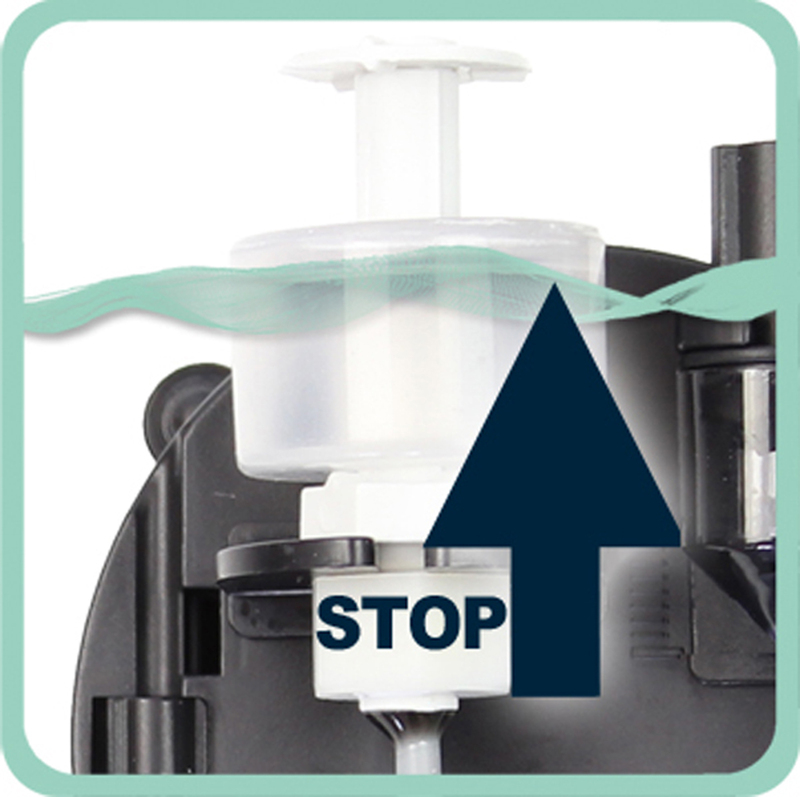 Water level regulator with two sensors suitable for use in cabinet filters, in Comline®filters or directly on the edge of the aquarium.